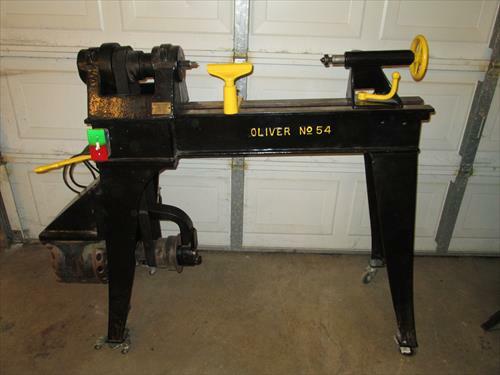 1911 Oliver No 54 lathe. Serial Number 7557. Century motor that runs with patents from 1899.